Elegance combined with the finest materials, unmatched innovation, and performance features. 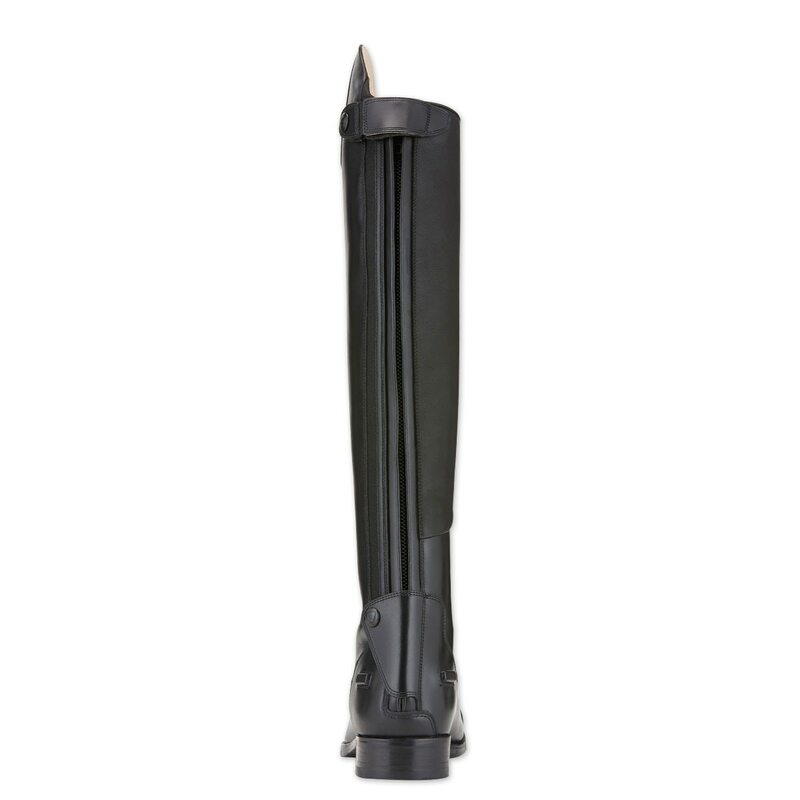 The Ariat Monaco LX Field Boot is made from French baby calf leather and features a full length, elasticized panel that offers outstanding feel and fit. 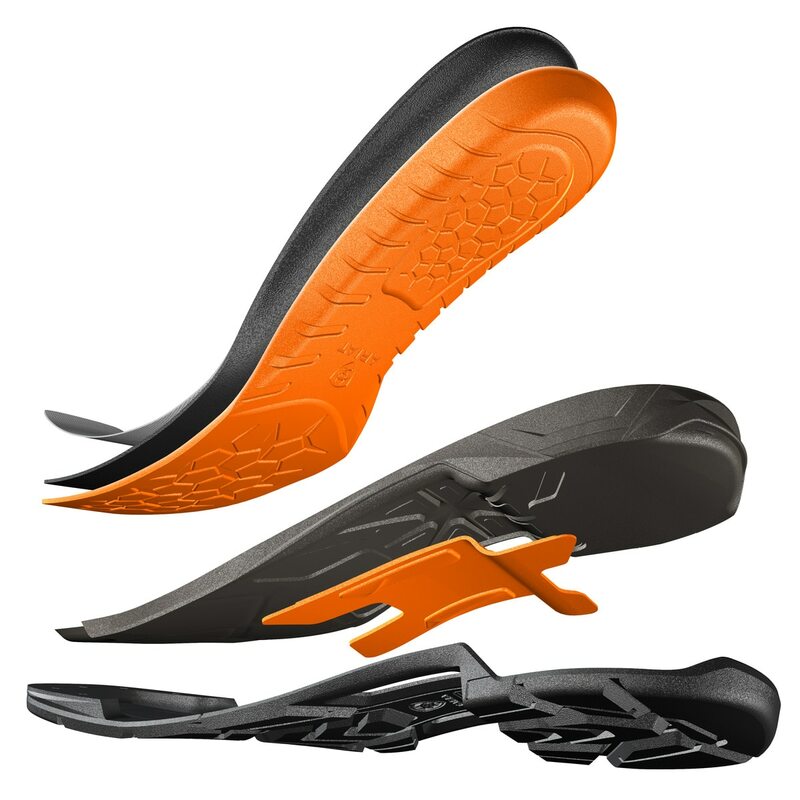 The oiled inner leg panel delivers a secure grip in the saddle. ATS™ technology provides stability. 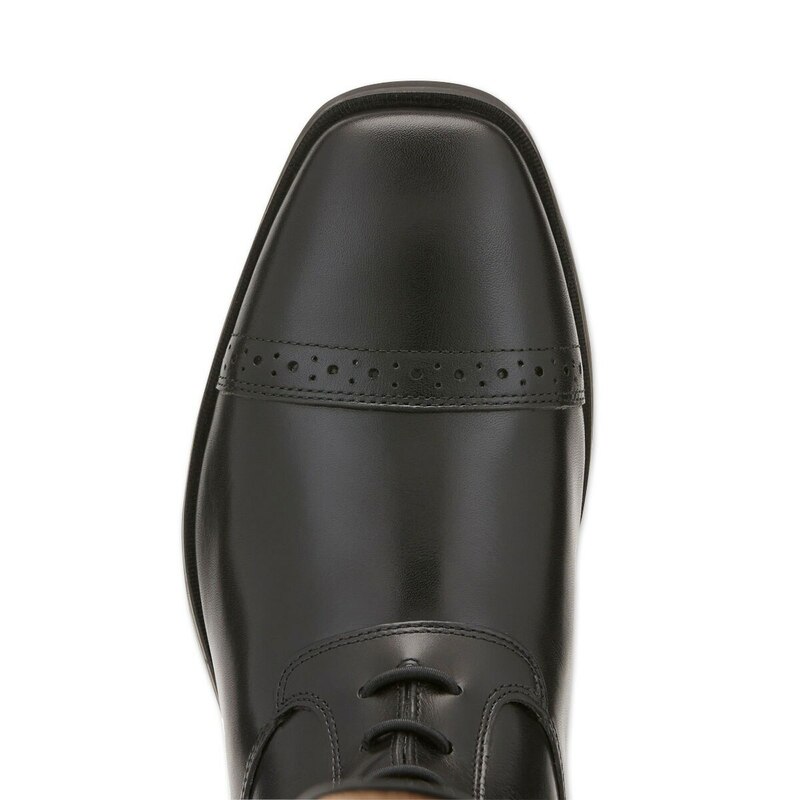 The sole combines leather's responsiveness with the durability of Duratread™ rubber. Square toe, spur rest, high Spanish cut. Ariat® Monaco LX Field Boot is rated 5.0 out of 5 by 8. Rated 5 out of 5 by JJ1978 from Great Boots Excellent quality. Fits true to size. I got them on sale so well worth the money. Rated 5 out of 5 by serena3404 from love these boots!! These are by far my favorite boots! Extremely durable and comfortable. I wanted to buy a second pair because can't imagine riding in anything else but really sad to see their not selling them in slim short anymore. Rated 5 out of 5 by aama from Love these boots! After searching for new boots for several months I decided to try the Ariat Monaco LX. I had previously tried on the regular Monaco boots which were quite painful in the foot so I was pleasantly surprised to find that the fit on this new and improved version is quite different. Not only are they super comfortable in the foot but they broke in completely by my 3rd ride! The fit is amazing, they look like they were custom made for me and are perfectly form fitted to my leg and ankle. The leather is soft, but not so soft that I worry they will wear out if I actually use them. 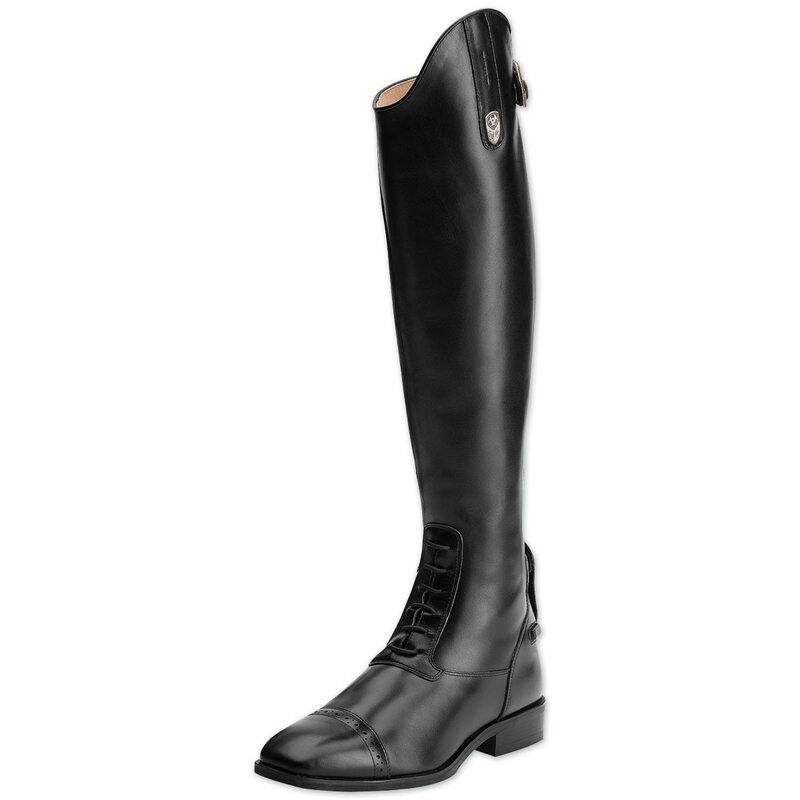 Rated 5 out of 5 by riderNH from Beautiful field boot. Needed a zippered boot as my 25+yr custom Vogel's were a pain to get on/off. I have always been happ with Ariat chaps and paddock boots so I decided to go with these. Your customer service rep helped alot. Rated 5 out of 5 by Hunter Princess from Perfect fit Great fit! Beautiful boot I'm really happy with them. Rated 5 out of 5 by Hill from Amazing fit! 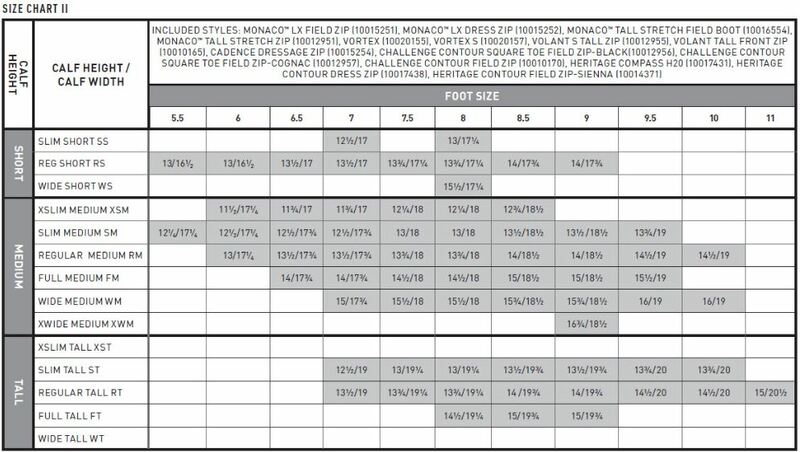 I have tried multiple pairs of boots with no luck as I have long legs and am usually between calf sizes. But these fit as if they were custom made for me! 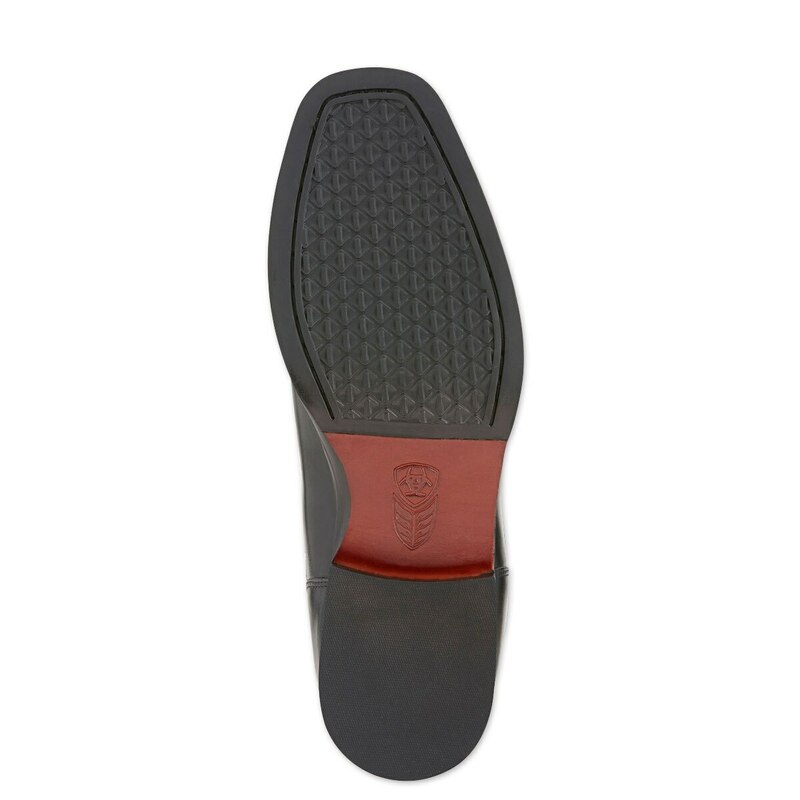 They are on the expensive side, but the quality of the leather is exceptional and the details (capped toe, zipper protector, spur rest, etc) are all very high quality. I love these boots! Rated 5 out of 5 by CherylK from Nothing Beats These! I retired my two custom brand boots when the Monacos came out. Now I own 3 pairs! They last forever, there's zero break-in time, and I can wear them all day! No rushing out of these boots when I'm done showing! 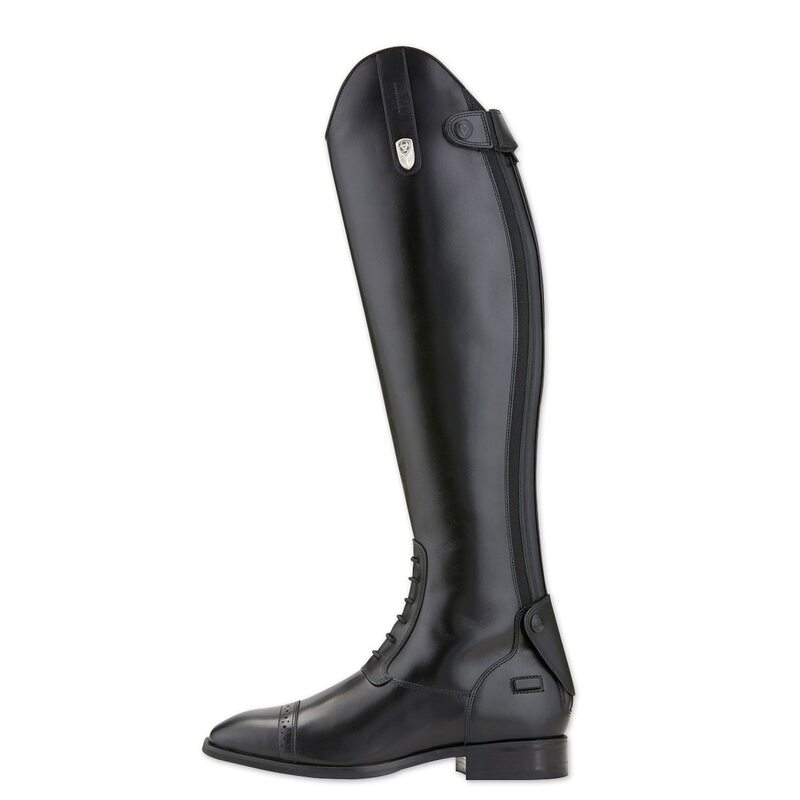 My Favorite Ariat product!